Salsa picante! Corn chips! A good refreshing beer or a nice Margarita! Sounds like a good start for your evening. 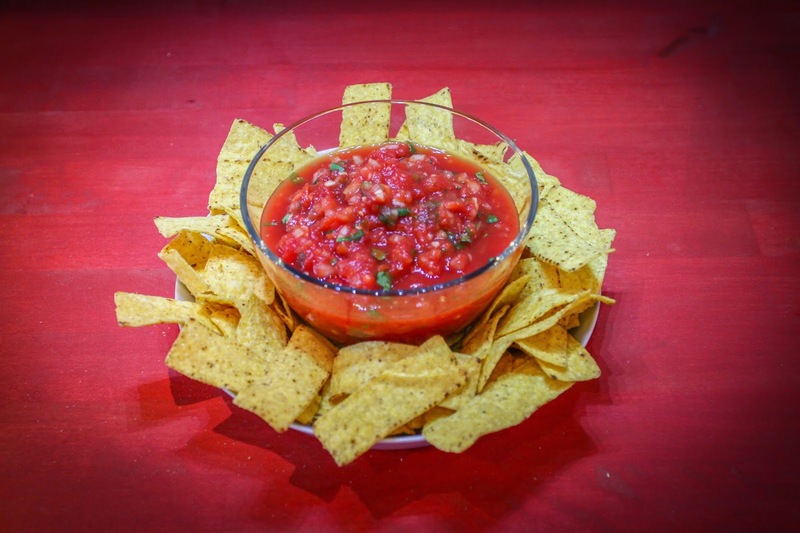 Salsa is a very easy dip to prepare. 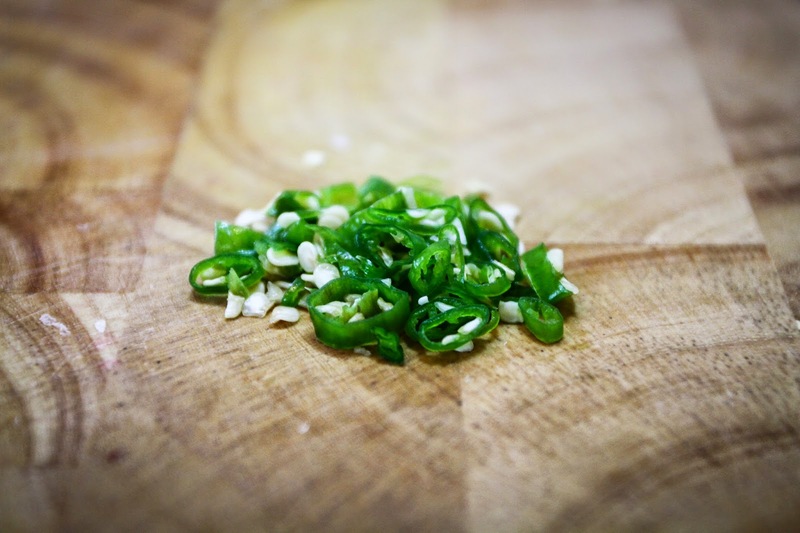 You can adjust it to your taste, don't feel bad if you only add one chili or if you de-seed the chillies. It's fine, and it will still be tasty, and not too spicy. 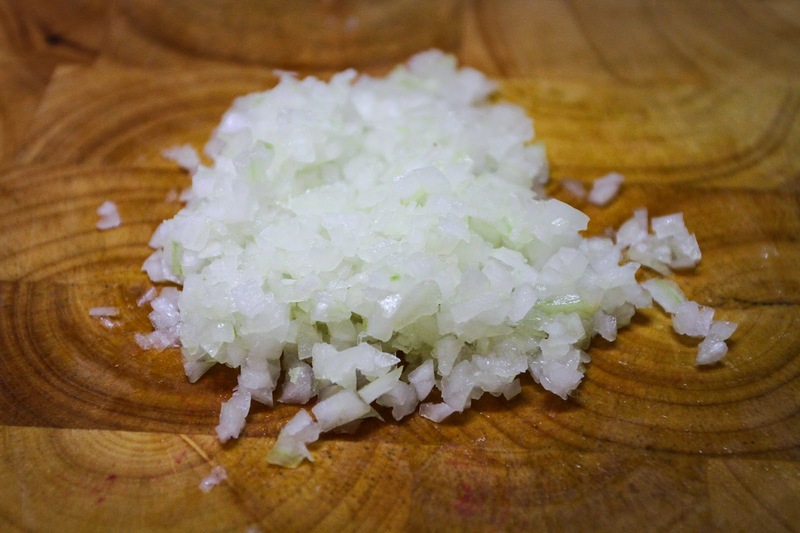 Anyway, let's get started with this quick and simple salsa. 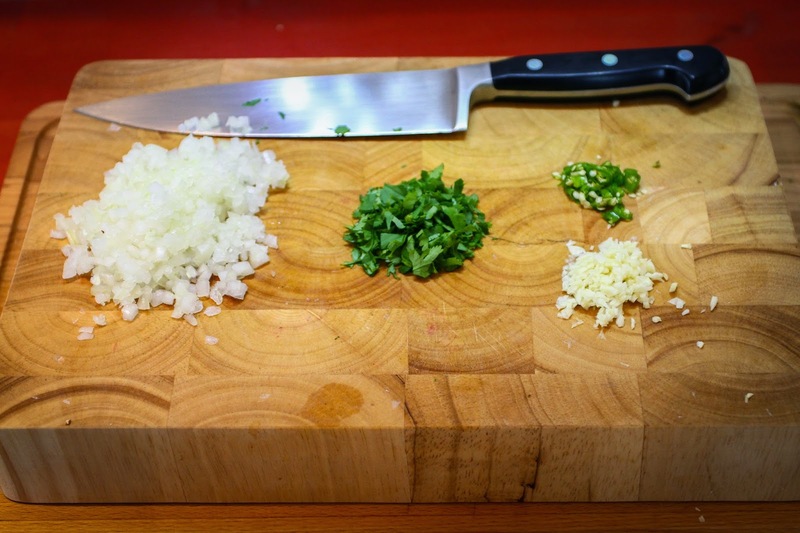 Start by finely dicing your ingredients; the glove of garlic, the 1/2 onion, the chillies, and the fresh cilantro. 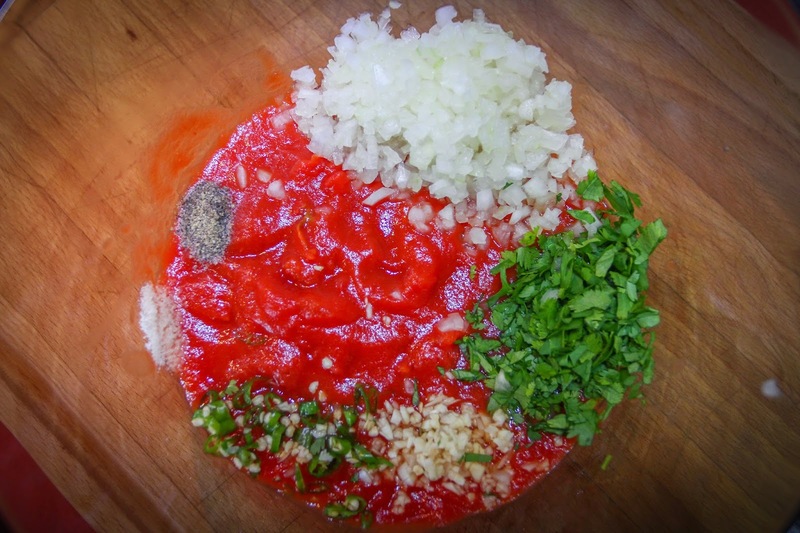 In a bowl, add your diced tomatoes, the diced ingredients, and the salt and pepper. 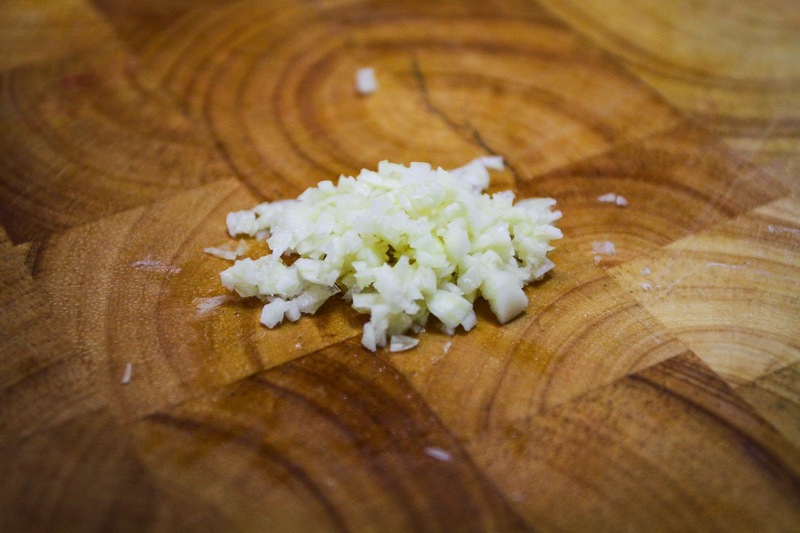 Mix them so that the ingredients combine nicely together. 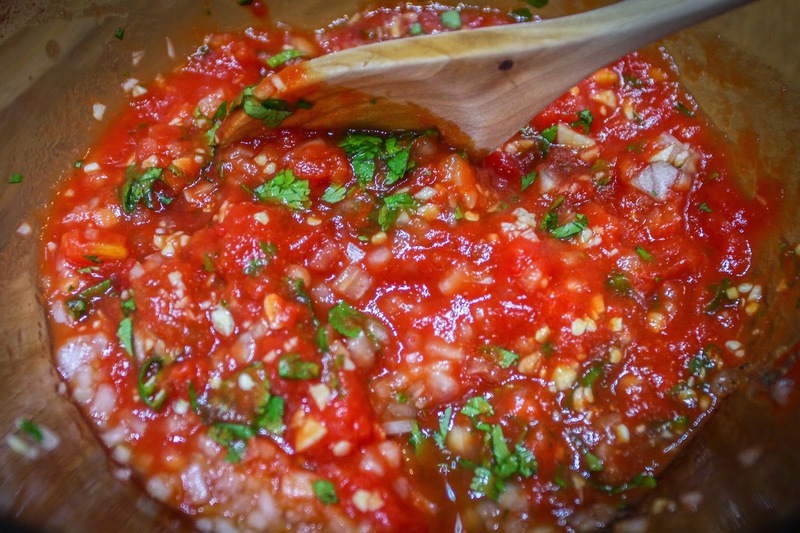 You just made your own salsa! That's it! Wasn't it easy?! So, no more need for those pre-made jars. 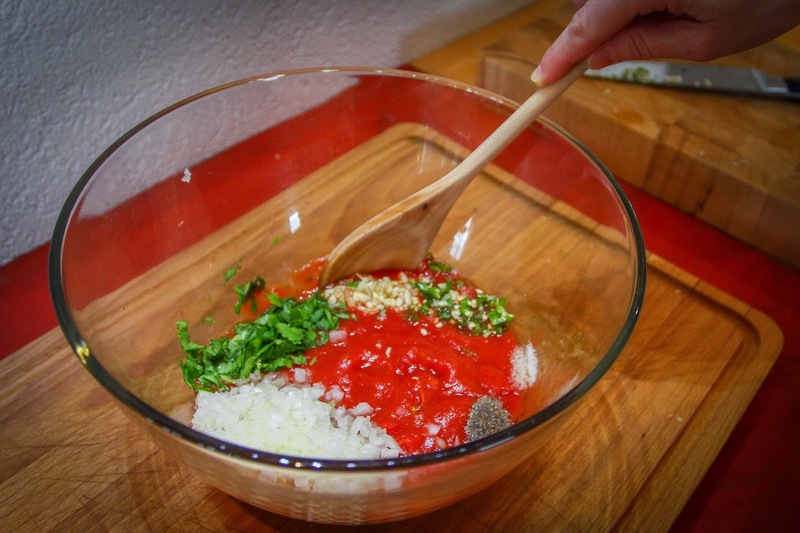 Cover your bowl and keep in the fridge until serving. 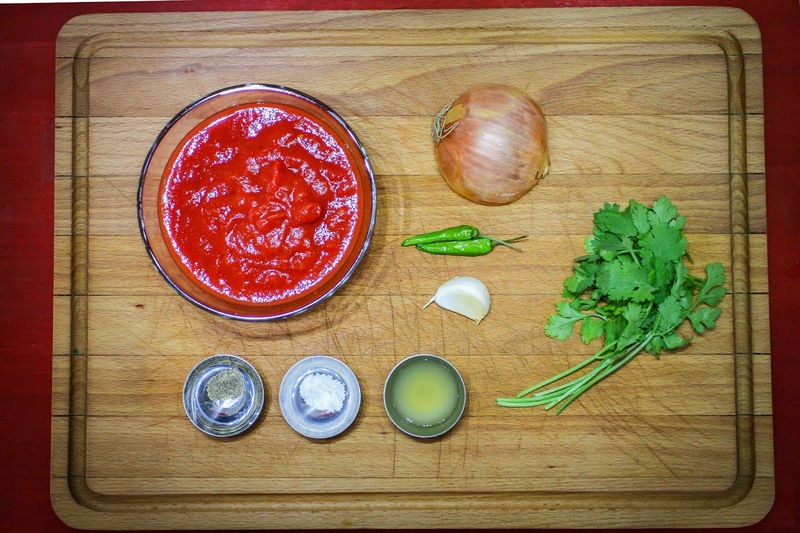 Before serving, give the salsa a good stir, and add a spritz of lime juice on top. 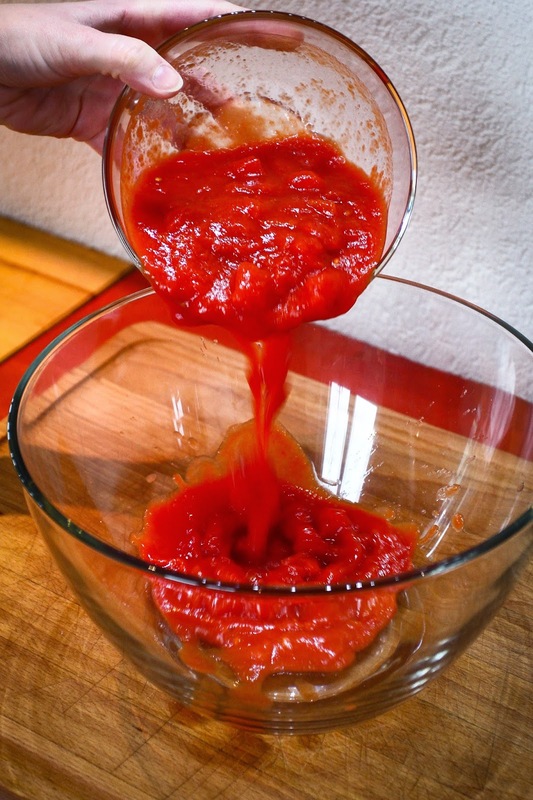 *You can use a can of diced tomatoes, or use fresh tomatoes finely diced or crushed with a hand mixer. Tip: If you have some salsa leftovers, use your salsa to make enchiladas. Try our Chicken Enchiladas. 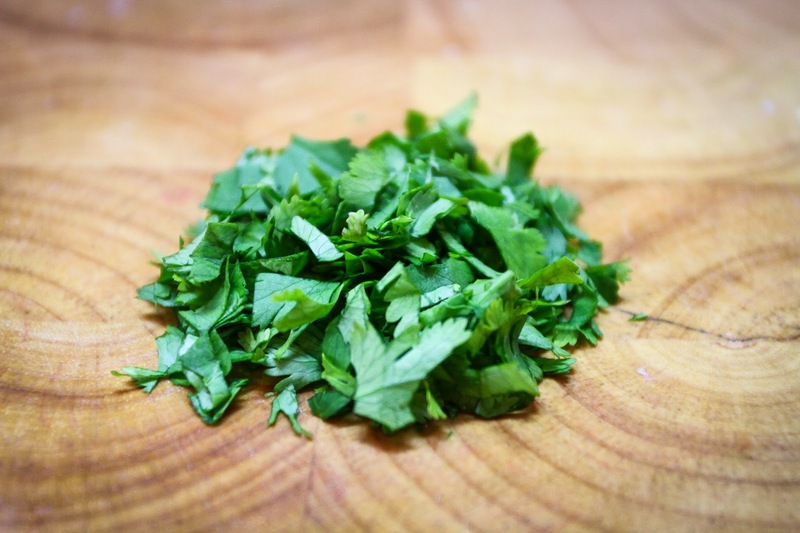 You can also use it to make a spicy omelet or some spicy scrambled eggs. 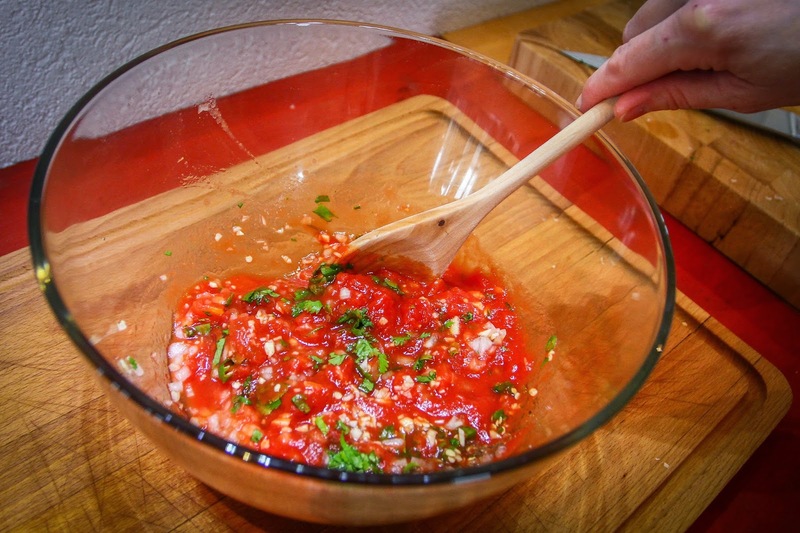 Or, use the salsa to give a kick to your mac & cheese.